Unlocking of ZTE V9 is now supported. Now we can provide the factory unlock code of ZTE V9 tablet. You might already know that if a smartphone is locked to a particular network, then you can not use it with any other network provider SIM card. Unlocking of ZTE V9 by code is one-time work. It does not change any firmware or software, means you will not loose the warranty. In order to receive a correct network unlock code for your ZTE V9, you need to mention the 15-digit IMEI number. You can find the IMEI of your phone by dialing *#06# as a phone number. How to Unlock ZTE V9 with NCK? 5. Now your ZTE V9 is unlocked forever to use with any SIM card. 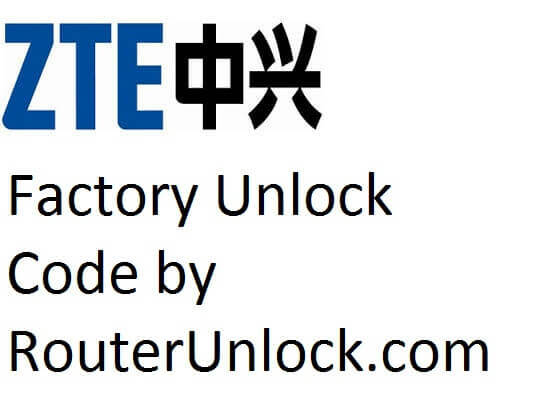 Note IV: Factory unlock code of ZTE V9 is not free. While paying mention model with IMEI in the transaction. Correct SIMLock Code will be emailed. Previous articleHow to Unlock ZTE V969?